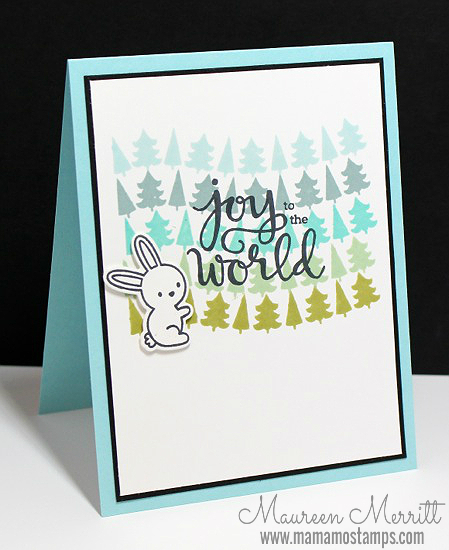 Loving this color combo and the ever popular Seriously Word Die. August was the month that my blog saw the most amount of posts, 31 in all! Funny, since this is the only month of the year that my entire family is home. 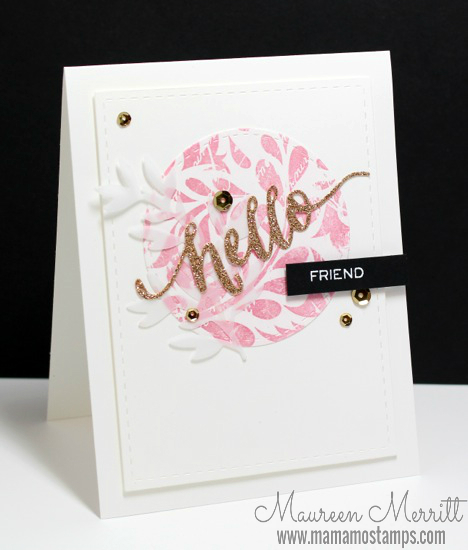 I love the softness of the pink and vellum with the contrast of the black here. While Fall is my favorite season, I don't do a lot of seasonal cards this time of year. Come September it's all about Christmas. This bunny from Lawn Fawn stole my heart this year! 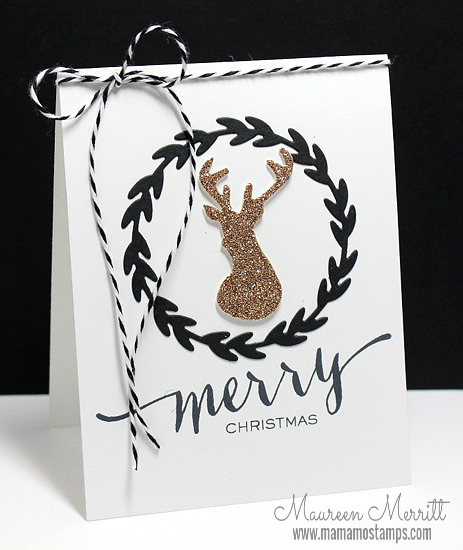 The Stag Trio is one of my favorites from the releases this year. In November my blog saw the least amount of posts, 12. I'd lightened my design team load by this time in the year and it shows on my blog. I hope to get into a regular posting schedule in the new year. 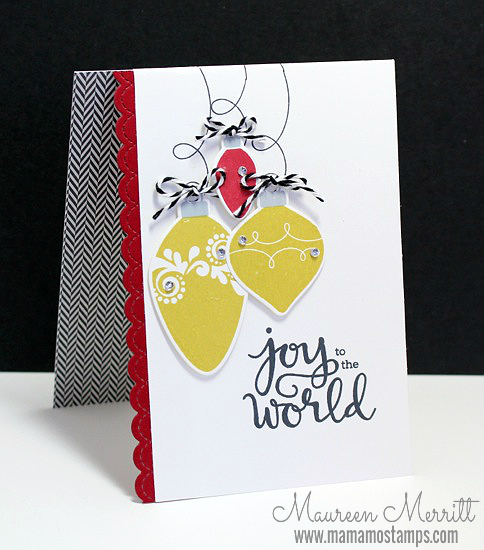 I love the addition of patterned paper to the card base here. In December I joined the Penny Black Simplicity Sisters! yay! There you have it, a look back at a year of cards! as well as some of my favorite products of 2014!! I've enjoyed seeing your 2014 favorites. The December card is my favorite of these; it is just beautiful. Happy 2015! What stamp set is the December card? I love it! beautiful!! love september and november!! Love them all, especially December! Gorgeous cards, Miss Lady!! Happy New Year!! Wow, Mo! I'd say you had a pretty good year...no telling what next year holds in store for us! I'm partial to January, November and December in this batch...but then, I always love all your creations! LOVE these! Have a Happy New Year! It was fun to look back with you at some of your favorites.